Sam Rivello was my boss at Neopets until he moved on to start up his own consulting business. This is the logo that I created for him. 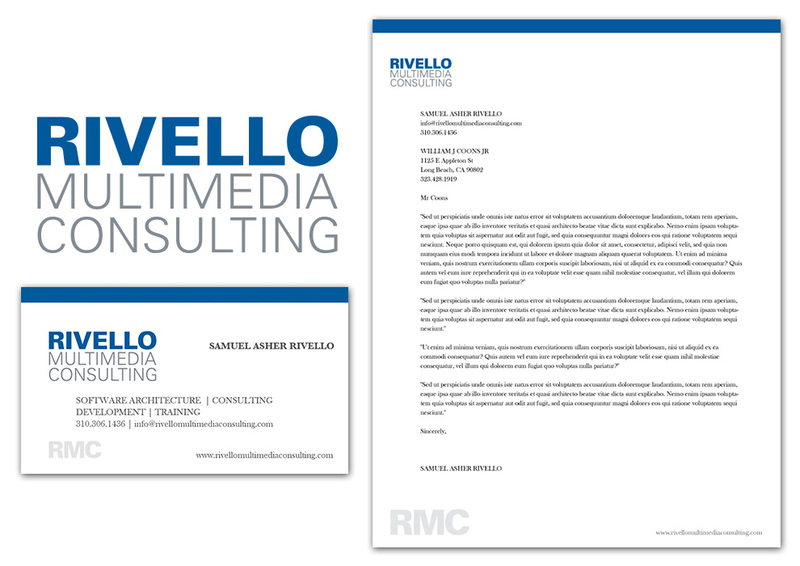 I also created a business card and letterhead. To see everything, click on the Launch Project button above.